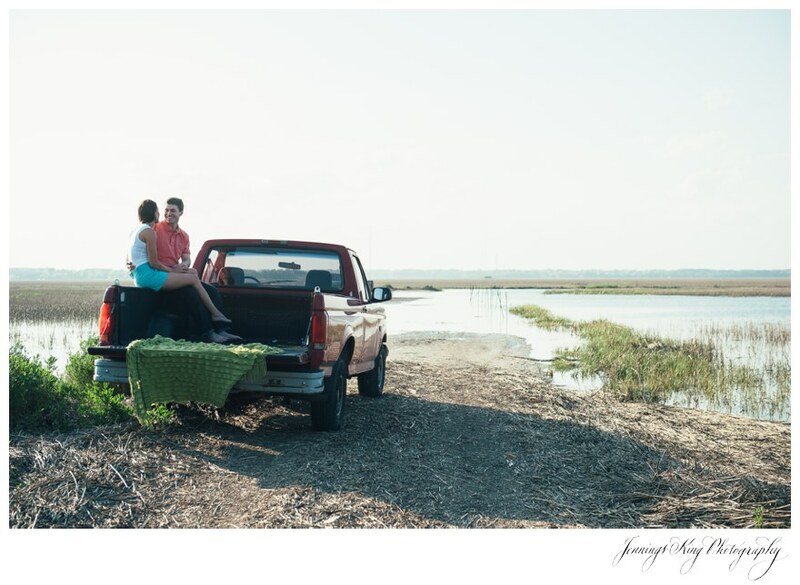 Audrey and Ben both knew exactly what they wanted to do for their engagement session and I loved hearing the reasons for the stops we made on our session journey. 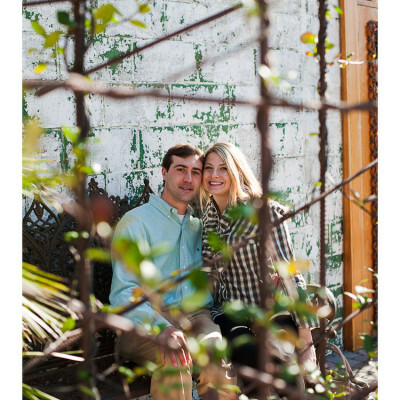 Both natives of Aiken, South Carolina, they did not know each other until a cousin’s wedding. 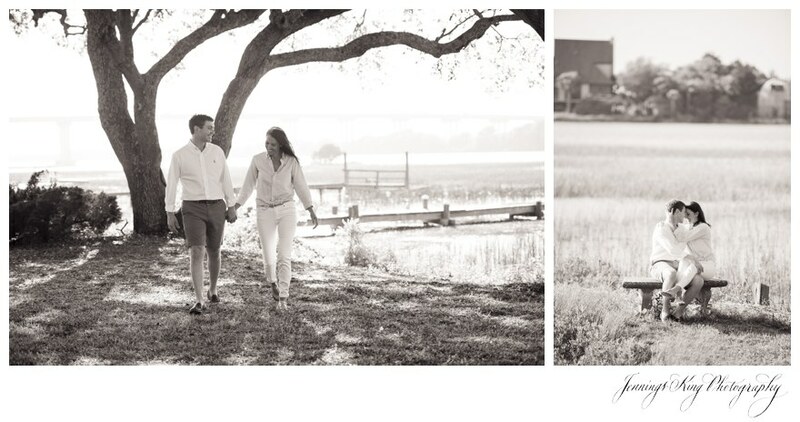 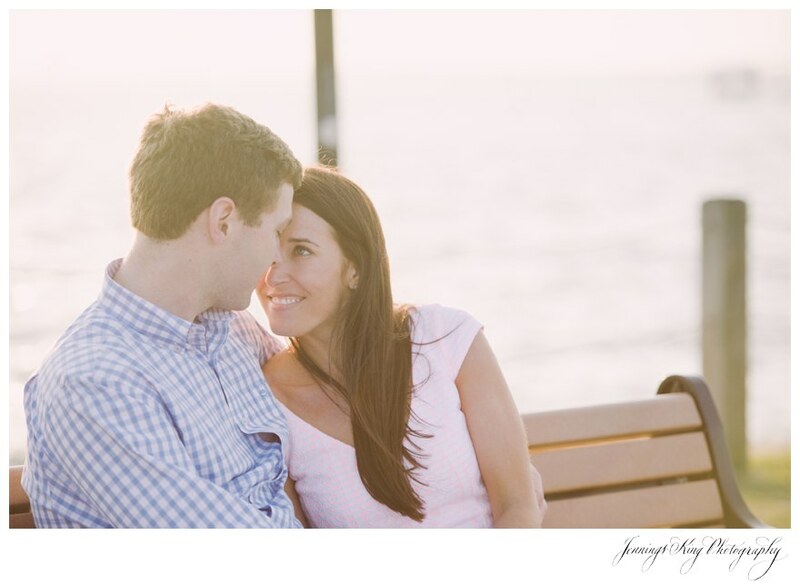 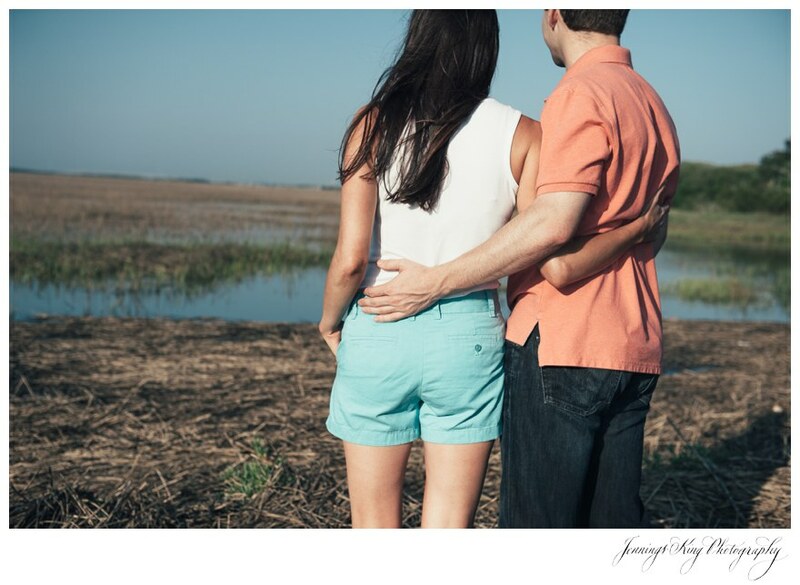 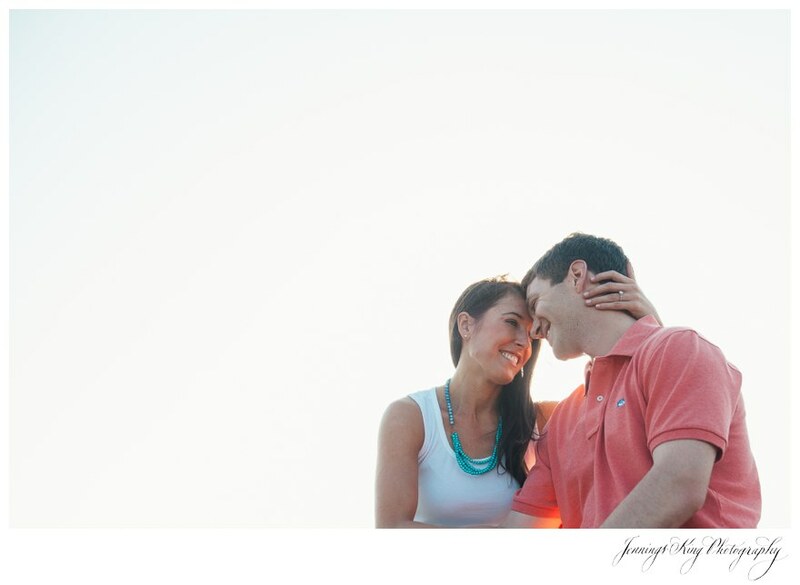 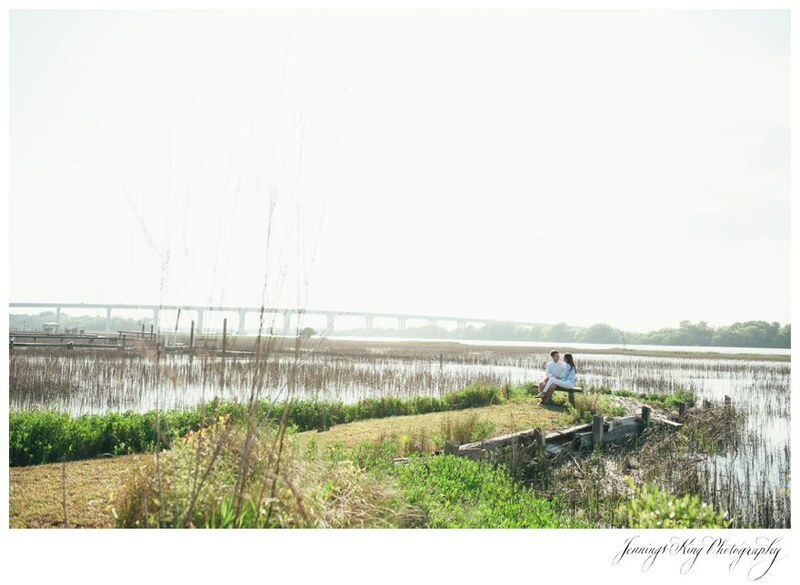 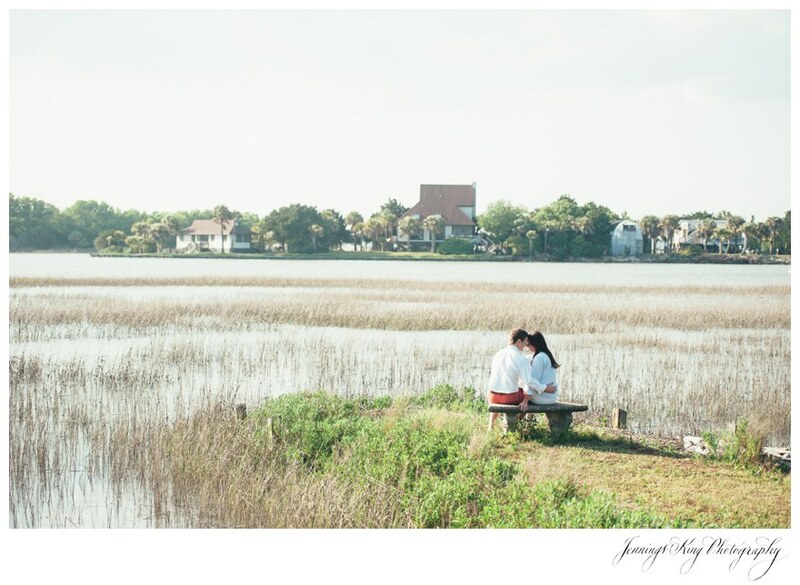 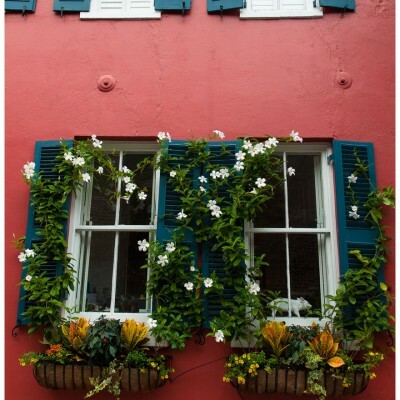 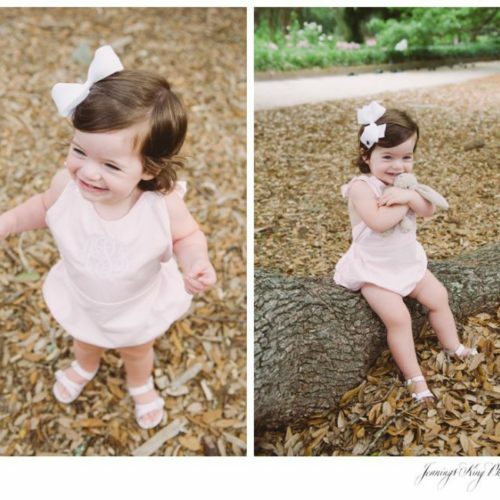 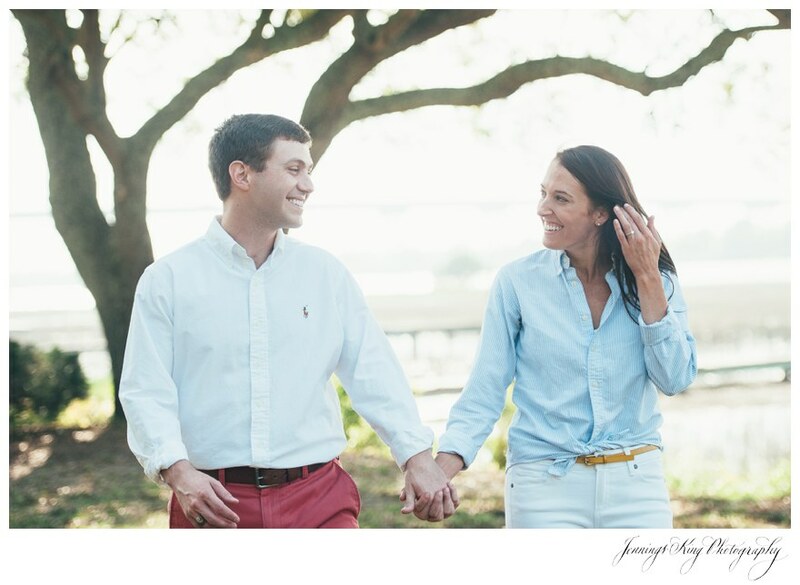 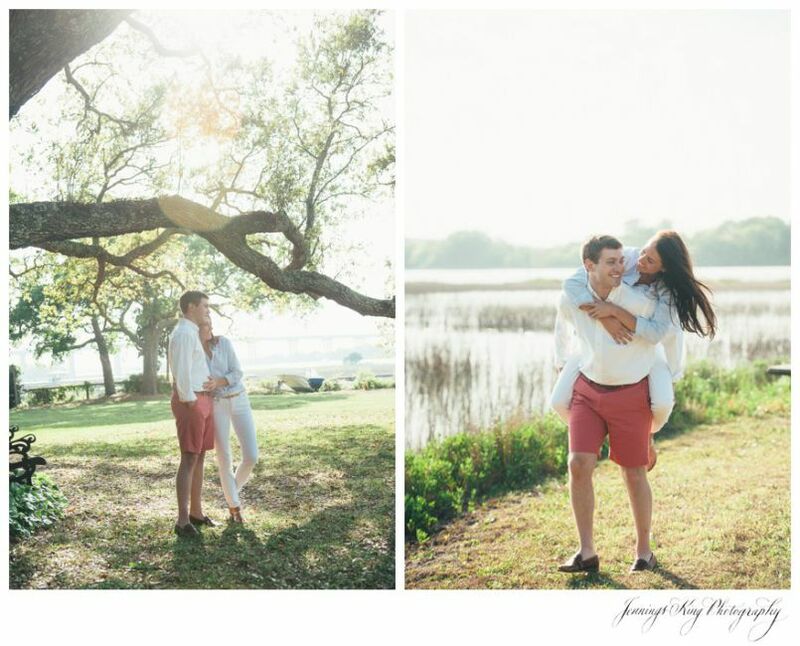 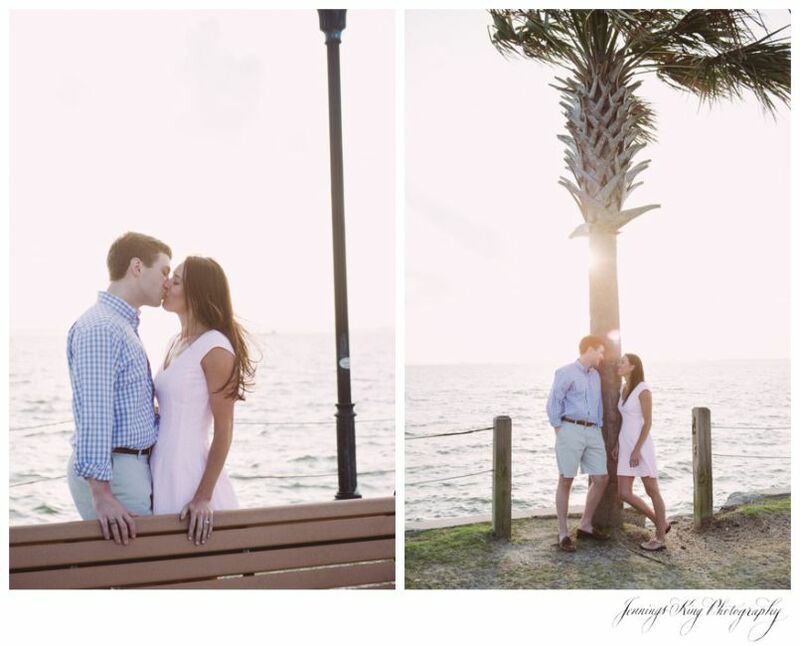 Their first date was on the beautiful lowcountry scene of a boat landing on Sullivans Island. 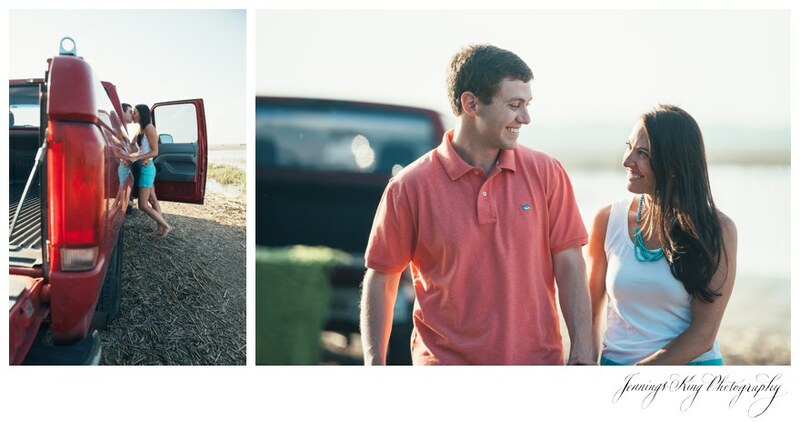 Ben had borrowed his uncle’s red truck to pick Audrey up and haul two kayaks. 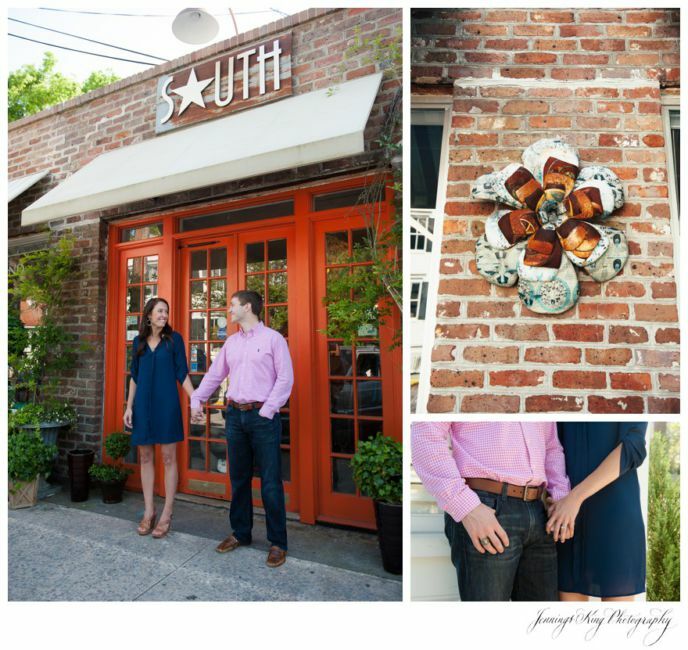 After a day of kayaking they went to downtown Charleston for dinner and that was the beginning of their beginning! 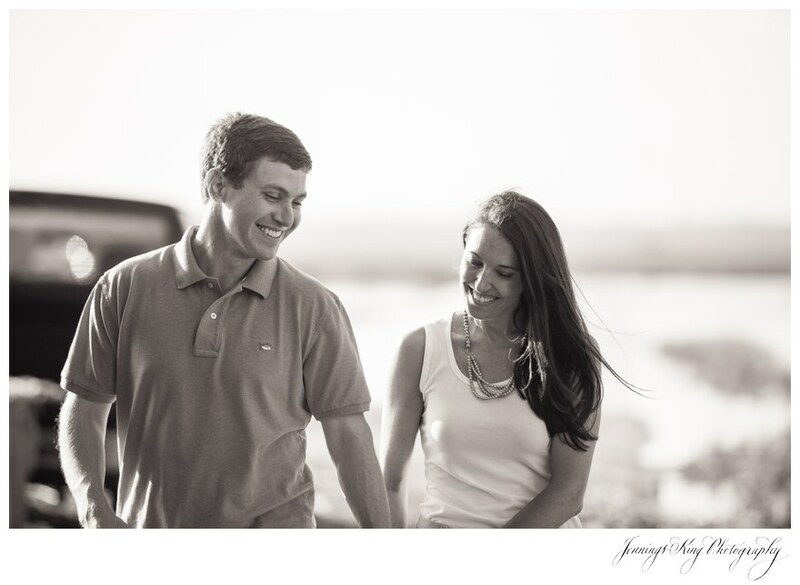 Ben took Audrey to Primland resort in the Blue Ridge mountains of Virginia for his proposal of marriage. 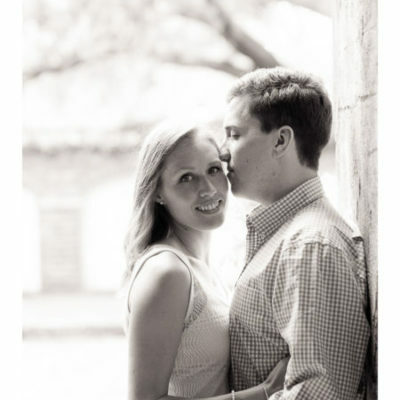 They live in Greenville, South Carolina where Ben is a lawyer and Audrey is a CPA. 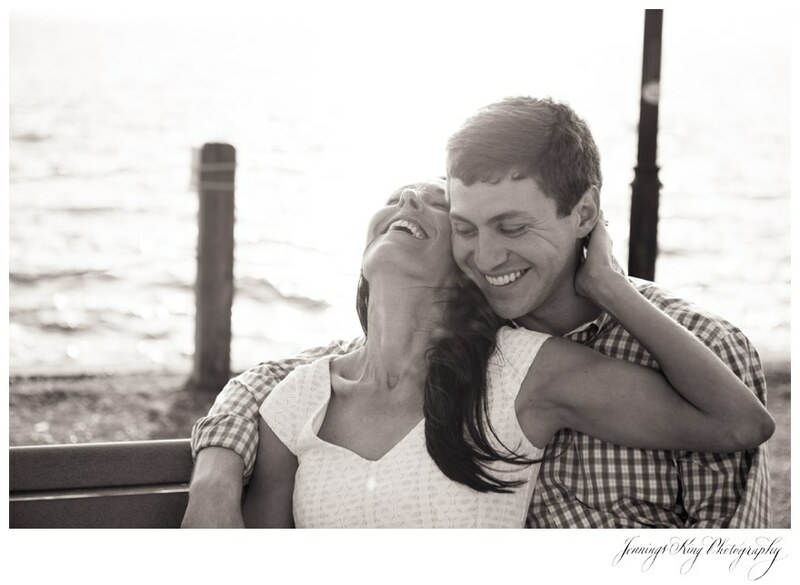 The two of them just laugh and giggle and can’t be cuter together. 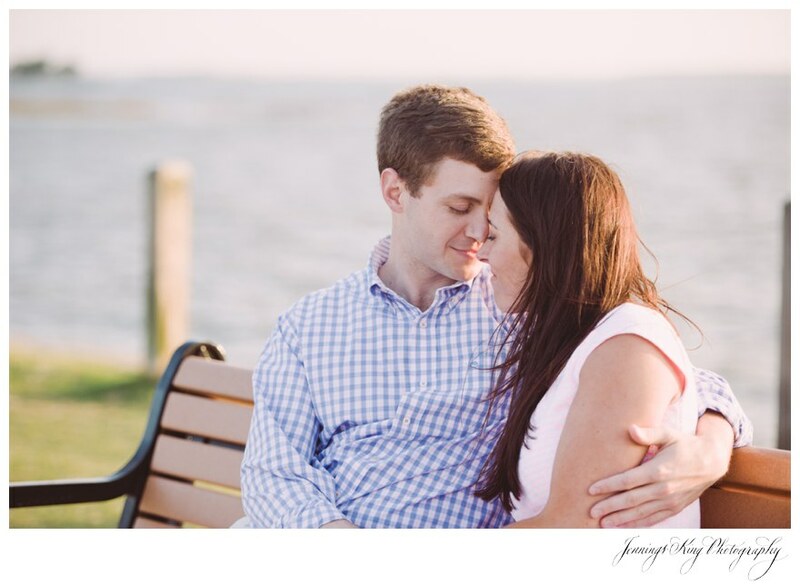 I am looking forward to their wedding at Harbor View East in October!